My newest short story is out today! 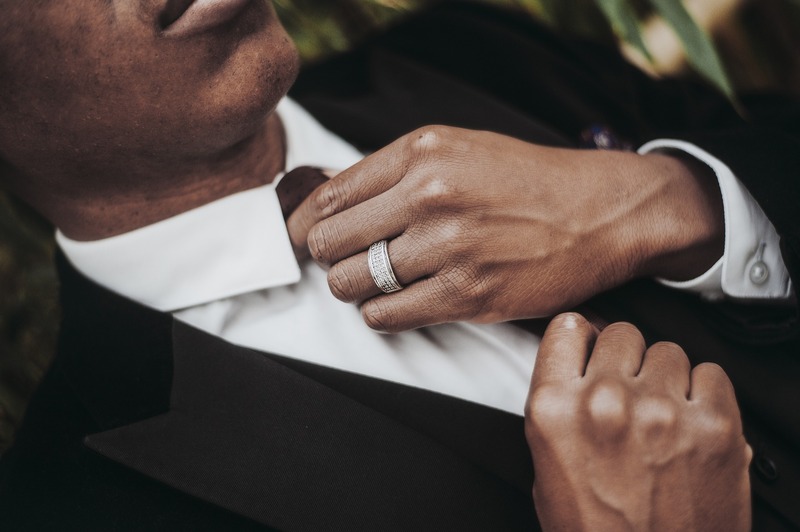 Visit Sky Island Journal’s latest issue, scroll ’til you see me, and then click to read “Black Tie Required.” I wrote this story a few years ago, after seeing someone I used to know very well from afar. We’ve become strangers, and it made me wonder what would happen if we met and spoke. Enjoy!